Check your emails! I got an email earlier today from Topbox with a new GlamSense program invite! 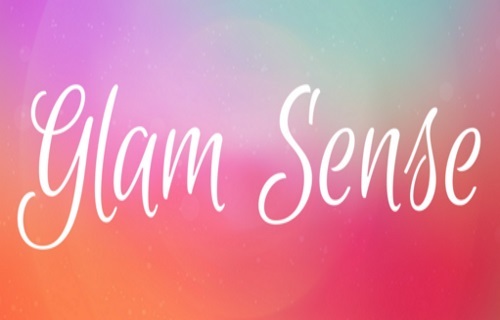 Fill out the pre-qualificationn survey for a chance to be chosen to receive the next Glam Sense box! You have until Monday January 9, 2017 at 12:00pm EST to fill out this survey. Look for the email for the qualification survey in your email, this would of been emailed to you if you qualified. Click here for more details about GlamSense.